Don't have a team of stylists to make sure you look good whenever and wherever you are? Don't worry, we've got you covered—at least when it comes to your hair! Have you ever wanted to look like the Songbird Supreme but couldn’t get your hair to cooperate? 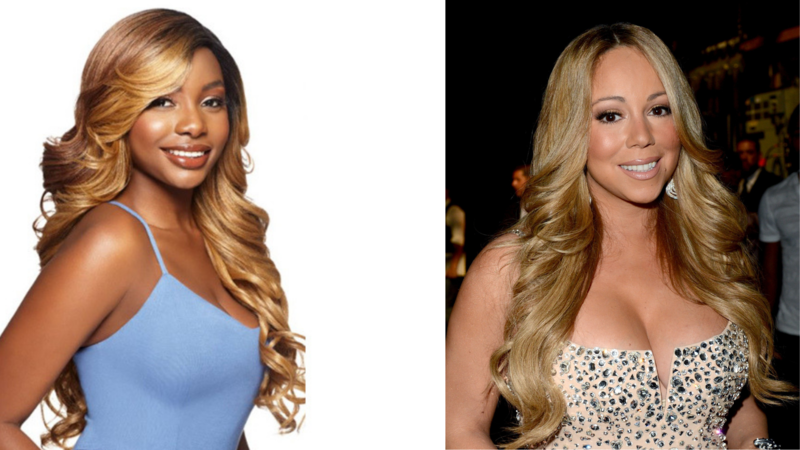 Never fear, the Draya wig is perfect for emulating Mariah’s bouncy and voluminous curls! 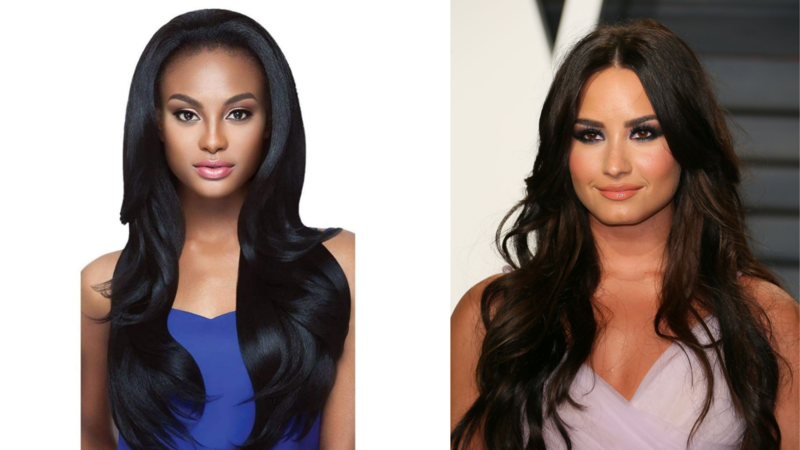 Demi is always rocking a seemingly effortless wavy look and now you can too with our Jocelyn wig. 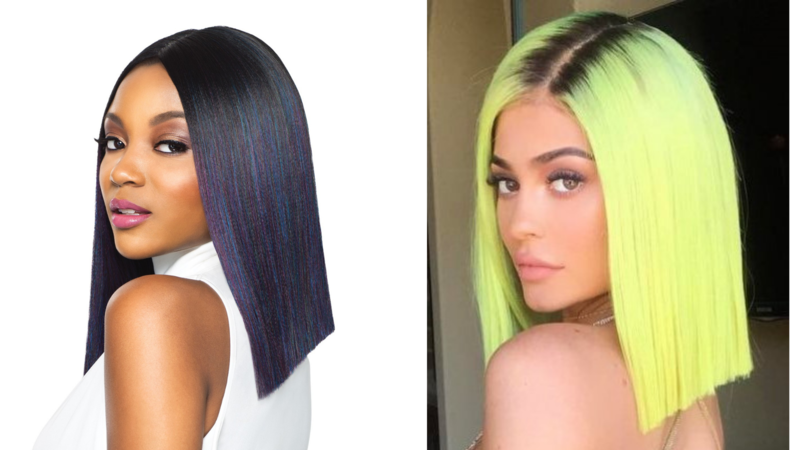 It’s no secret that Kylie Jenner wears wigs, so don’t be shy and pick out a sleek and chic wig just like our Jodie wig to match hers! 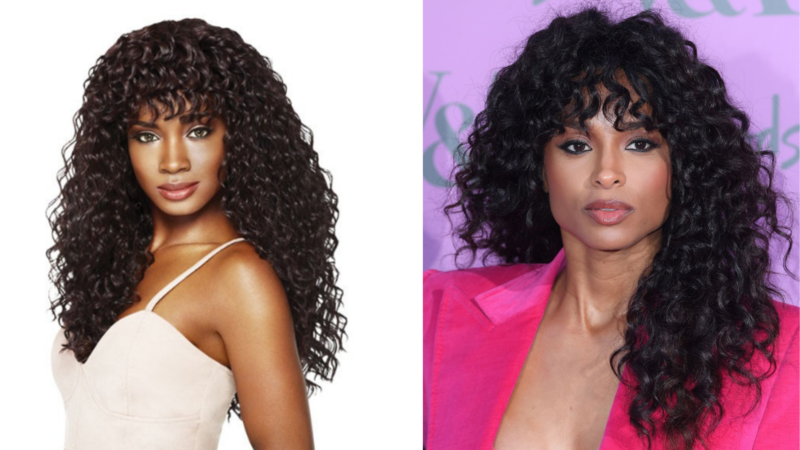 Curly bangs are making a comeback and Ciara shows you just how to rock this look! Are you a curly girl wanting to try out this look? If so, the Melinda wig is perfect for you. 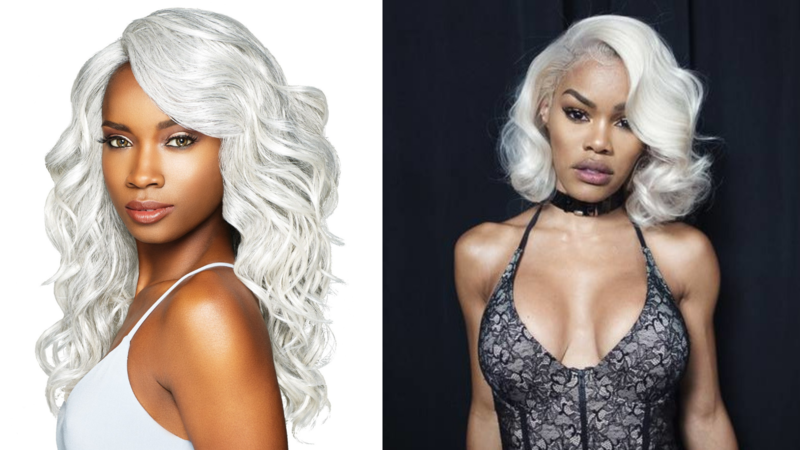 Platinum, silver, and even white hair is all extremely trendy right now and Teyana Taylor shows you that you can rock this bold color, too. Don’t hesitate to join in on the fun of the trend with our Monroe wig.